Once upon a time the world most popular mobile brands Company name Nokia. 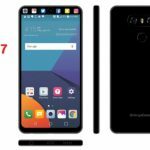 But, the last few years they don’t have any activity to make a Great and high performance Smartphone where other Mobile Brands make many different Smartphone with high quality performance. 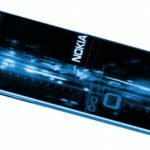 At this time, the most popular and Usage operating system name Android, but Nokia doesn’t have any Android operating system Smartphone. 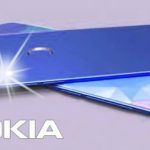 So, The Nokia company changes their operating system from Windows to Android and an announce a new Upcoming Android Smartphone name Nokia C1. 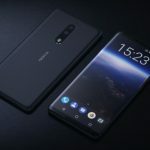 There are many Nokia mobile brand lovers in the world and they are waiting to know when the first Nokia Android Smartphone release in worldwide. 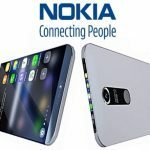 The Nokia company doesn’t declare officially when the Nokia C1 Android Smartphone releases in worldwide. 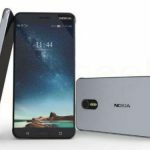 The Android Nokia C1 Release on 10 March, 2017 (Expected). The Nokia First Android Operating system conducted Smartphone comes with Android V6.0 (Marshmallow) version and Qualcomm Snapdragon 652 MSM8976 Architecture 64 bits 1.8 GHz Octa core Processor. The 2GB RAM + 32GB ROM makes this smartphone very first. When you use this Smartphone, you feel better than other high quality Smartphone. 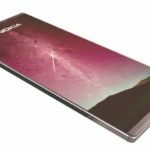 The Upcoming Nokia C1 Android Smartphone comes with 5.5 inches IPS LCD Capacitive touch screen Full HD Display with pixel density 401 ppi and resolution 1920 pixels x 1080 pixels. That means when you play high resolution movie or Game, the 5.5 inches big Display help you to watch or play Game better than other smartphone. We know every time the Nokia company provides best camera on any high or low quality Mobile. It is easily understood that the Nokia C1 Android Comes with a high quality Camera. The C1 Android Smartphone have 13 Mega Pixel Primary Camera with LED Flash and 5 mega pixel front camera with Digital Zoom, Auto Flash, Face detection, Touch to focus Camera features. The C1 Nokia Android Smartphone Support 2G, 3G, 4G networks and Battery Capacity Non Removable Li-ion 2800 mAh. There are some update and great sensor added in Nokia C1 like as Proximity sensor, Accelerometer, Compass. 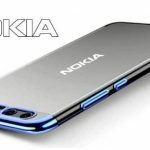 In this big article we already discussed regarding about the upcoming Nokia Android Mobile Phone C1 all information. 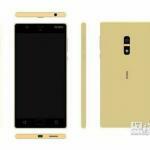 If you need any more information about this Nokia Android Smartphone, just ask the comment box. 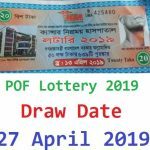 We reply your valuable comment with correct information.